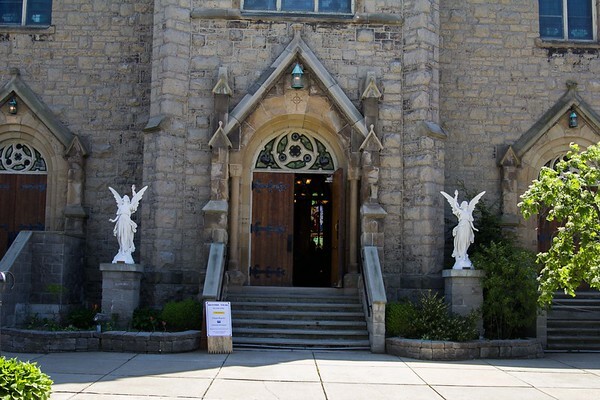 The front entrance to Niagara Heritage of Hope and Service, Home of Historic Holy Trinity. The complex is a landmark on New York State and National Registrars of Historinc Places. Tours are available Friday evenings during the summer.